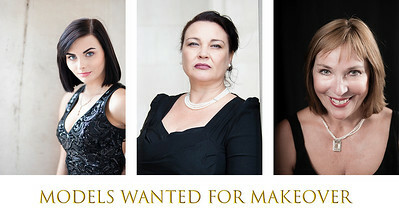 5 Makeover Models Needed for complimentary makeover and photo shoot! 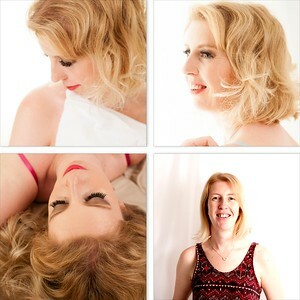 Your images will be used in promotion and you could win a £500 portrait experience. Women who love modern and vintage styles welcome. Just enter your details and I will be in touch very soon. You will be required to bring along evening wear as well as casual clothes. Vintage or vintage inspired clothes welcome. Re-encactment participants especially welcome. Now is the chance to wear that outfit that makes you feel amazing. This is fun fashion inspired photo shoot so please take time to tell me why you would like this opportunity . I will direct you throughout the shoot so you won't ever be left wondering what to do.